It’s Friday! Time for 5 random thoughts. Here we go! 1. Hubbs has a cold. Call the CDC. Seriously. He’s moaning and limping around as if he’s dying. Every move is announced. Every. Move. I’m doing my best to help and comfort him but … it could be a long winter. 2. 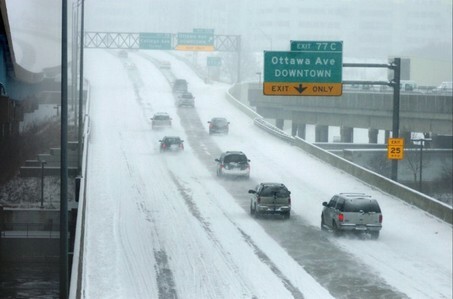 Like other parts of the country, winter slammed into us on Monday. Employees in ‘da U.P. (that’s Yooper for people who live in Michigan’s Upper Peninsula) received 35-42 inches of snow in 2 days. Yesterday, here in Grand Rapids, we got a light dusting and everyone lost their minds and forgot how to drive. It could be a long winter. 3. At the office we had some difficulty switching our system from a/c to heat. Last year we switched it on our own and managed to successfully blow cold air … harder. 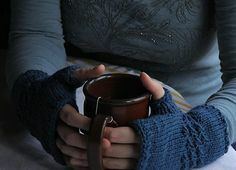 It’s finally pushing heat and employees are no longer wearing “Oliver Twist” gloves at their desks. It could be a long winter. 4. When I was a kid we couldn’t wait for winter! We couldn’t wait to use our toboggans and super slider snow skates and crazy carpets. And snow days? Snow days were the BEST! Farm kids were designated a “town buddy” to stay with if bad weather picked up -as it often did. 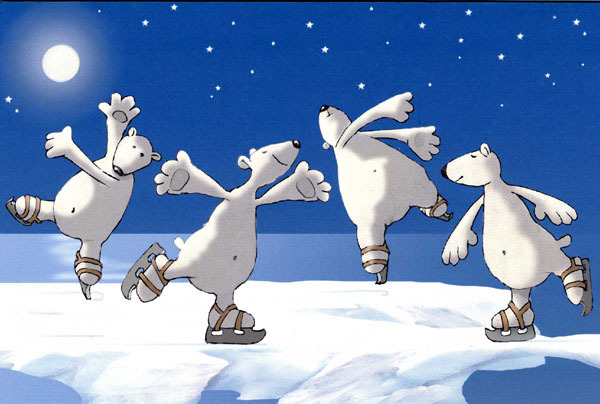 And who could forget two – count ’em – two whole weeks off for Christmas break to snowmobile, snowshoe, ski, skate, slide and more? Now – as an adult – winter is just not as much fun. It’s work. The “s” words that brought so much joy have been replaced with new ones: scrape, slide, swear and soldier through. Every year I try to get out to do some of the fun “s” words but … It could be a long winter. 5. 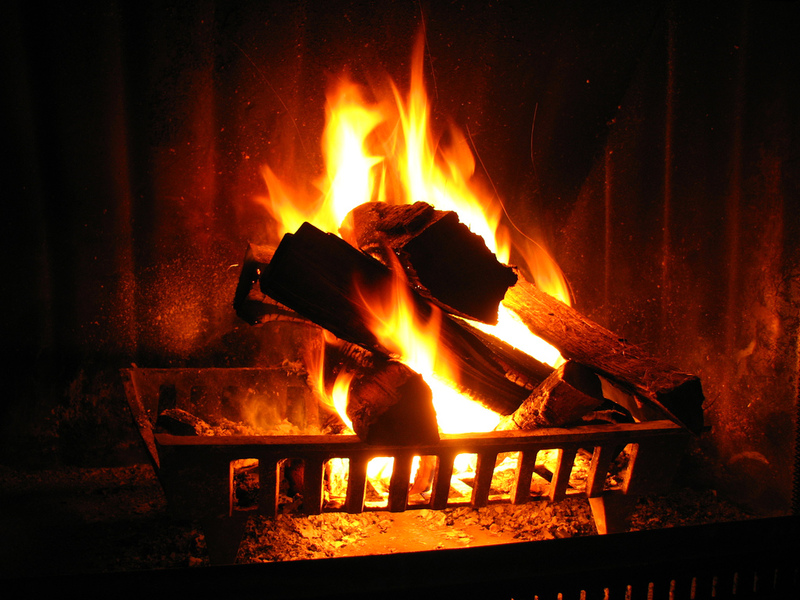 On a positive note, our house feels very cozy, I’ve got plenty of books and projects to keep me busy and, once Hubbs feels better, fireside chats will return. Maybe it won’t be a long winter after all. Which “S” words do you associate with winter? Can so relate to this! And I think: Sweaters, Shivering, Snow! Best of luck and keep warm this winter! so far, so good – thanks Rox! So that’s where the cold air is coming from. Houstonians are navigating icy conditions this morning. May everyone drive safely and I hope your hubbs feels better soon. He is on the mend but now I’m getting it .. ugh! Stay cozy GS! I had to laugh at your #1….when my hubby is sick, there’s a lot of moaning, too, and it seems, with every breath: “oh, me….oh, me…..oh, me…”. Hope yours feels better soon! he’s still whimpering and now I am, too. I have it – ugh!! We just got our winter forecast this week. Half the snow and a lot less severe weather than last year. Personally I was hoping for weather where I could use the margarita machine on the porch but that’s not to be. Nothing is worse than a sick hubby. Which “S” words do you associate with winter? solitude; silence; snowflakes; serenity. Vicks is so soothing, we always keep it on hand. Hope your hubby is all better and back to chatting beside the fire soon. Today, I’m thankful I don’t live on the U.P! Slippery, slick, slop come to mind. Summer wasn’t long enough this year. 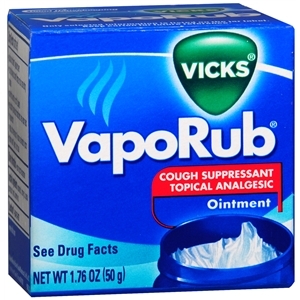 Vicks is the best; I found some last night as I am getting the crud, too – ugh! S…….Soup! I start craving soups! 😉 home made potato soup, lentil soup, (w/ a big ham hock) Yikes that is a lot of snow in a short amount of time. Must be some hearty souls who live up there. Yes! When I think winter I think “cozy” and you have set the stage for a warm and cozy home. There are some positives to winter aren’t there? one positive I like is that all the bugs freeze – ha! What is it about men and being sick? They become helpless. If women were like that, the human race would be extinct. On another nite, I’m envious of your snow! Absolutely – helpless and hopeless. I shouldn’t say anything b/c now I have it – ugh! We are getting another 10″ of snow today!